I take a look at something that's not quite Doctor Who but sort of is at the same time... It's Doctor Omega's Parallel Adventures - The Silent Planet! 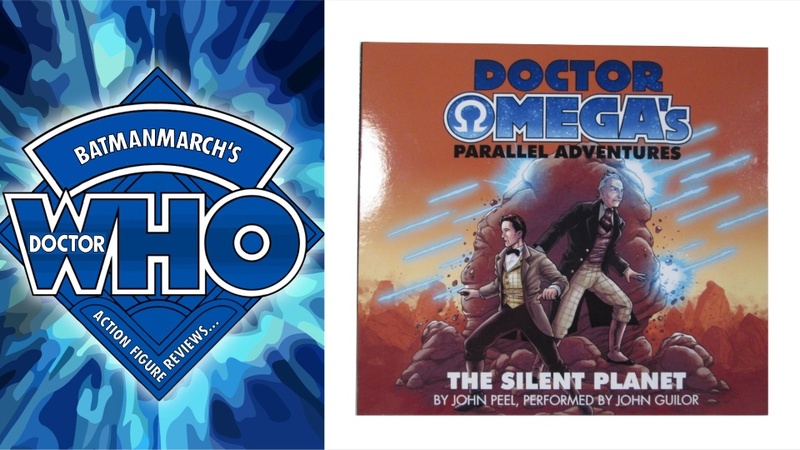 A brand new audio adventure featuring Doctor Omega and written by Doctor Who author John Peel! Special thanks to Who Dares Publishing for sending me a copy to review! You can order the CD here.